Hello and welcome to Home Sweet Home! This week I shared The Splendor of Spring. 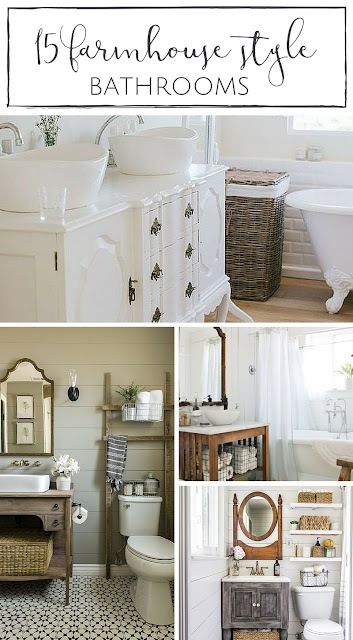 Kristi at Making It in the Mountains shared 15 Farmhouse Style Bathrooms Full of Rustic Charm. Julie at Live From Julie's House shared DIY Wooden Crate Shoe Rack. Bernideen of Bernideen's Tea Time Cottage and Garden shared When a Dream Comes True for BTCG Blog Party. It is her new space in her home, a personal tea room. The Little Yellow Corner Store shared An Easy Apple Pie Rose Tart. Aren't they pretty? 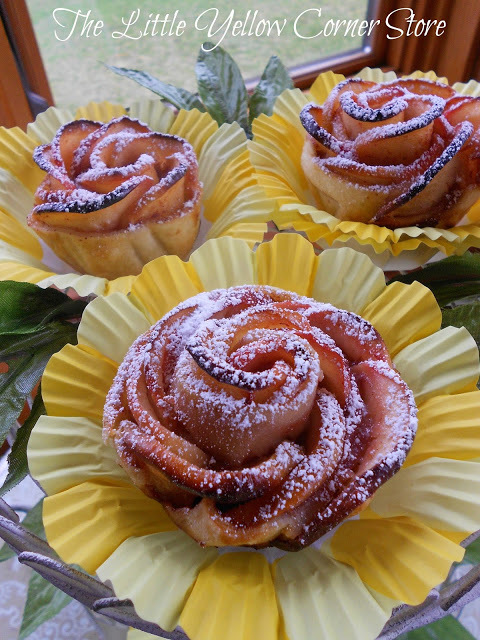 Those apple rose tarts look amazing and I keep meaning to make them. Thanks for hosting and have a wonderful weekend, Sherry. Love your "open book" photo! Great features, thanks for hosting such a sweet party………. I'm so grateful to you for hosting this so inspiring party, Dearest One, it's such a treat and such a delight for me to participate ! I love this party and today I was able to join in. Thanks for having it. Lovely features. Thank you for Home Sweet Home 269. Always a pleasure to visit and join in. The "still life" photo is mesmerizing, dear friend! Thanks so much for featuring my lower level tea room. It is a dream come true for me and will soon be "tried out" for the first time! Hi Sherry, thanks so much for hosting. Have a wonderful weekend. Oh, that first photo is beautiful. 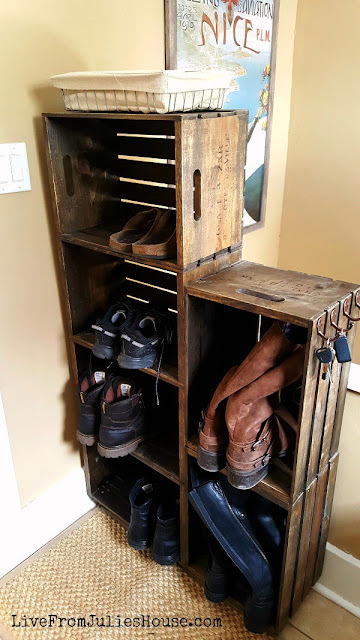 Thanks for hosting the party - so many creative posts in one place.